you and your family… nothing but blue skies! we’d love to hear from you. 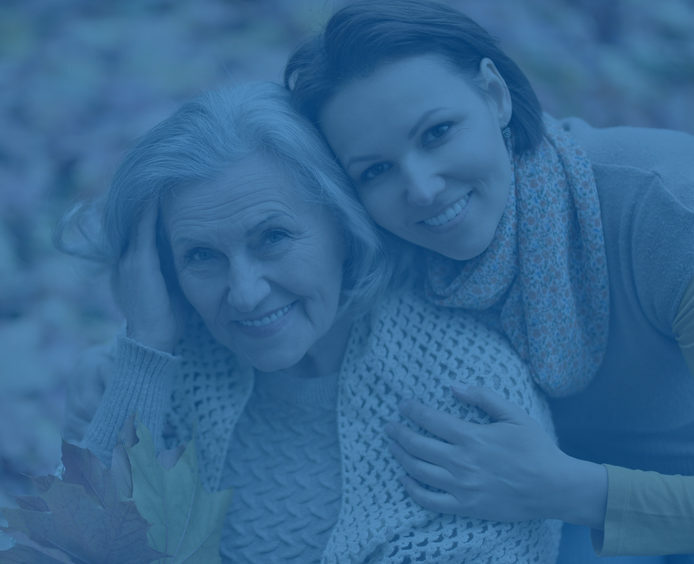 If you’re here on behalf of a family member and in need of assistance, you’re in the right place as well. 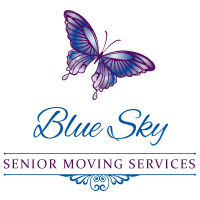 We help seniors and families in the Atlanta area.